As seen on RAW last week, The Undertaker returned to setup a match against Roman Reigns for this year’s WrestleMania event. With only a few weeks away from Mania’ and very little time to build the match, The Undertaker may appear on next week’s show as a surprise. 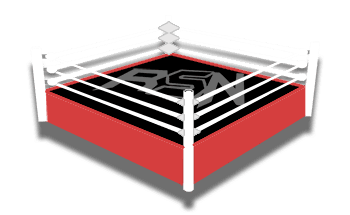 Dave Meltzer noted on Wrestling Observer Radio that RAW will be in Brooklyn next week and the company is looking to do something special for the show. While The Undertaker is not being advertised for the event and with only two more RAW’s until WrestleMania, it is very possible Taker appears on the show to continue his WrestleMania build. Meltzer also pointed out that The Undertaker is scheduled for the March 27th RAW before WrestleMania show.